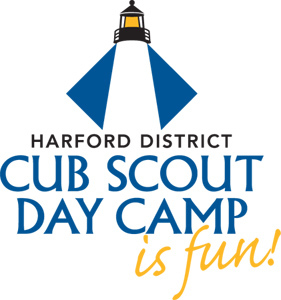 Calling Boy Scouts, Girl Scouts and Youth Volunteers…. Come be a leader and have some fun this summer. Water Games - If you like to get wet...this is the one for you! Campfire cooking - Everything tastes better cooked in the great outdoors! Sports - Love sports? Teach team sports to the cubs this summer. Arts & Crafts - Paint, paste, and other messy things...what's not to like? Science - STEM knows no vacation. Rocket building and launching - Webelos II will build and fly into the sky! 1st Responder - Safe and safety; what a perfect scouting activity. Den Chiefs - Assist, lead, and inspire young scouts! Tag-A-Long Helpers -Our littlest campers bring such joy and enthusiasm; what a great time you will have with our 3-5 year olds. Shooting Sports - Volunteers, 14 and older with a steady hand and a calm manner.